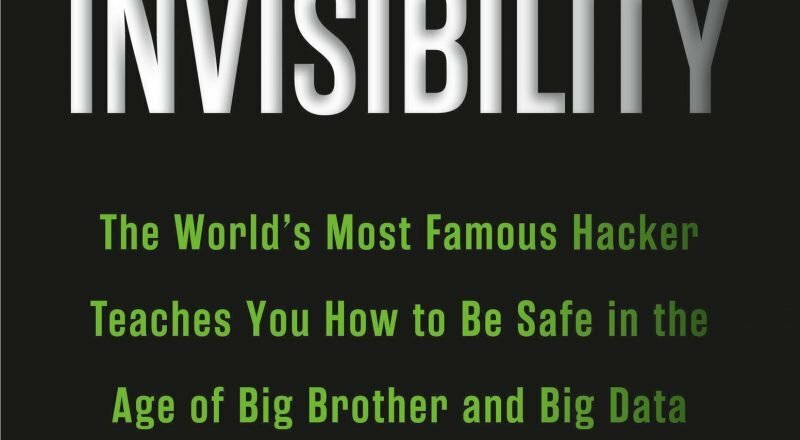 Protect your privacy online with a privacy mindset and tips from the book “The Art of Invisibility” by Kevin D. Mitnick. Learn how to use OpenDNS for free home Internet security and web content filtering. 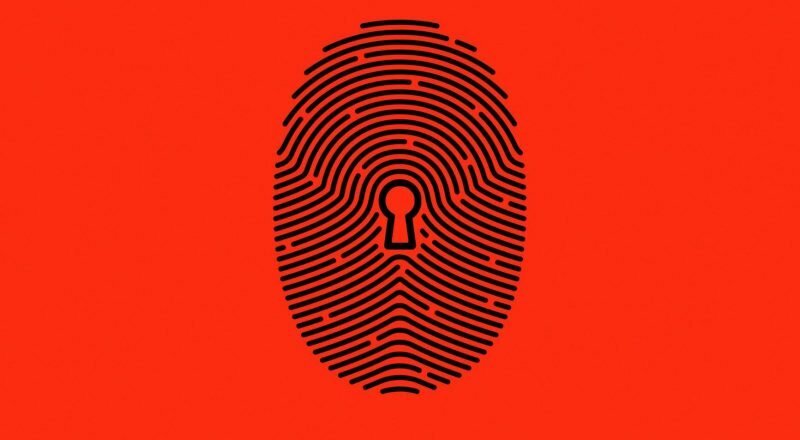 Tips on minimizing your risk of identity theft from the book “Swiped: How to Protect Yourself in a World Full of Scammers, Phishers, and Identity Thieves” by Adam Levin. 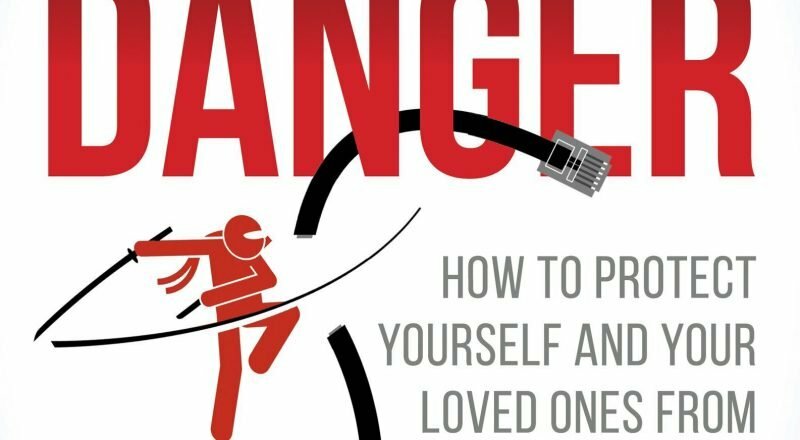 A summary of practical personal cybersecurity advice from the book “Online Danger” by Eric Cole. 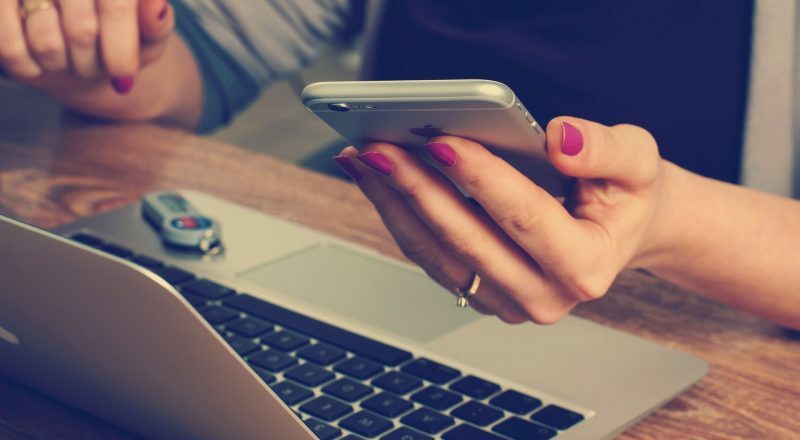 Learn how, and why, to use two-factor authentication to increase the security of your accounts. 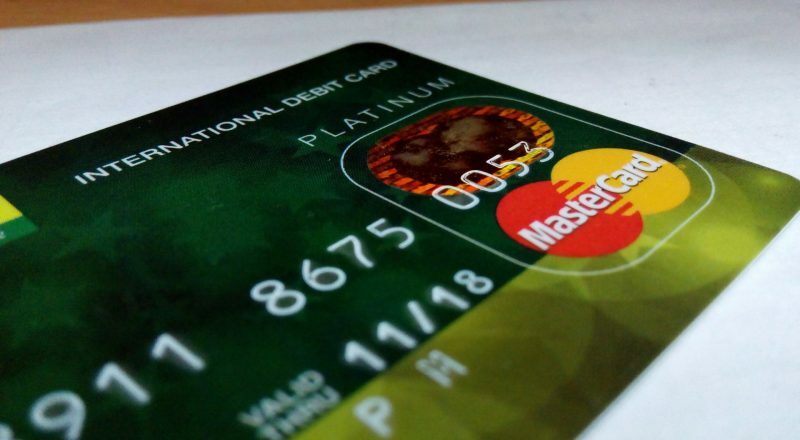 Which passwords should you change after credit card fraud? Get the answers.